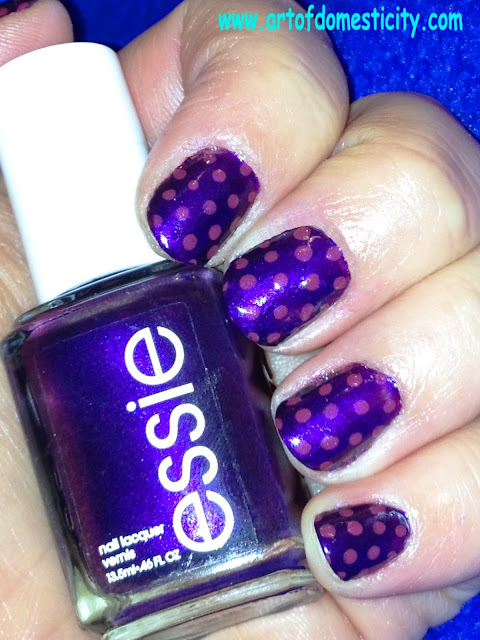 I love polka dots and I love purple. And I even like painted nails - on other people! (Mine always start chipping within like 7 minutes of being dry.) Super cute!